Read this via the Google+ stuff browsing .. PROTODECK : control/feedback with Ableton Live | Design the Media. 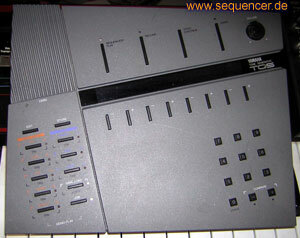 in fact this is a controller with 87 pots and 90 buttons with MIDI as well. and there’s at least midibox blog in the house.